SWIMMING NEWS - Olympic champion Mireia Belmonte of Spain had a rather quiet 2018 in the pool, having pulled out of last year’s Spanish Short Course Championships, European Championships and Short Course World Championships. The 28-year-old suffered bouts of dizziness, an ankle injury and other health problems and chose to follow the recommendation of her doctor to use last year as a time to finally get her health back on track. And, reportedly Belmonte has indeed done just that, now back in full training and getting in shape with a motivated mind. 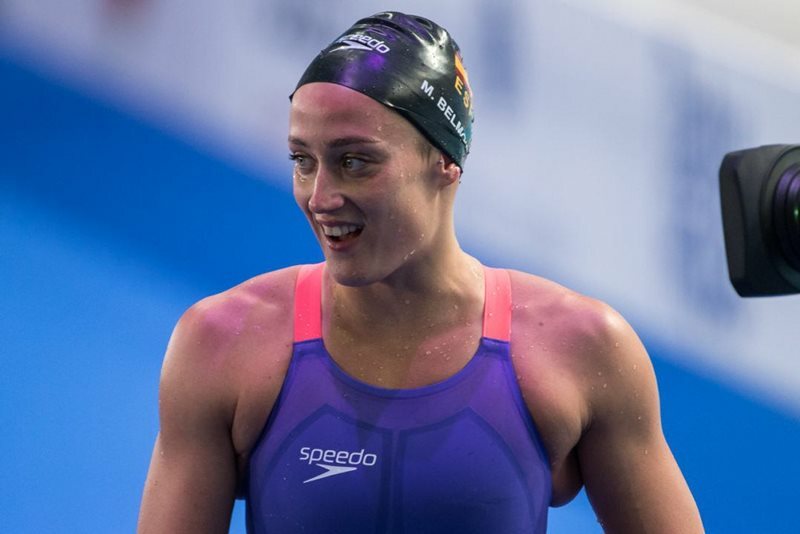 The Spanish Championships, which serve as the qualifying meet for this year’s World Championships, are slated for April, giving Belmonte enough time to prepare for her stated quest to ultimately take down the 200m butterfly European Record either this summer or next.